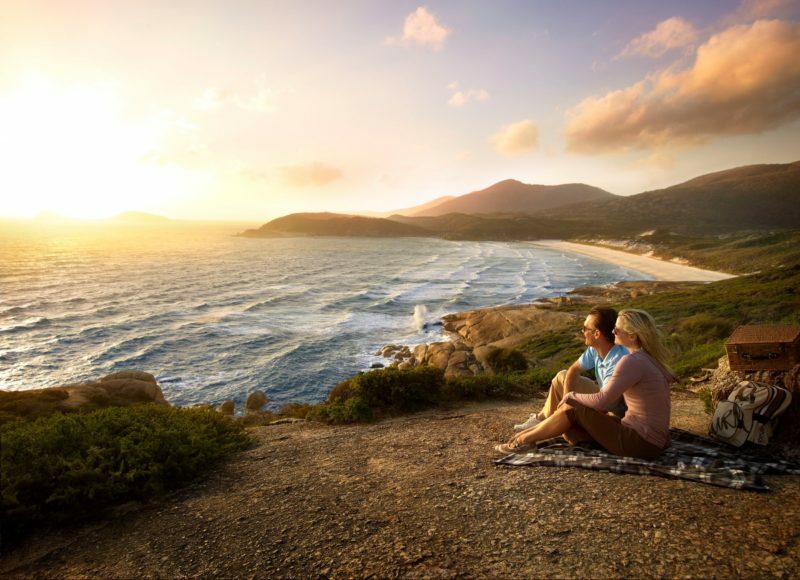 Parks Victoria’s Wilderness Retreats at Wilsons Promontory National Park expose you to more natural beauty than you could ever imagine. 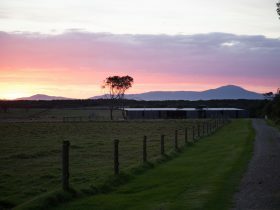 Promising a unique camping experience, these high comfort, yet low impact, elevated tents offer all the privacy and protection from the elements you deserve; while still allowing you to immerse yourself in the stunning park surroundings. 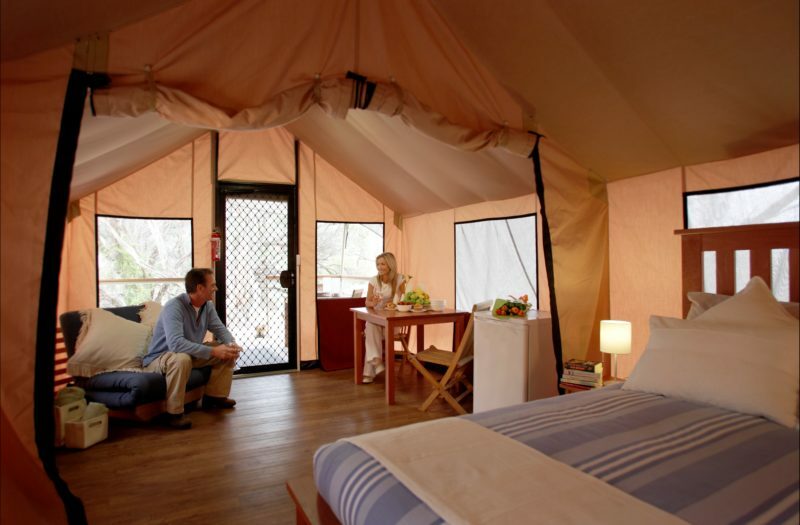 Wilderness Retreats feature, elevated weather and insect-proof tents with large sundecks, high quality timber furniture, a fridge, comfortable queen size bed and one pull out single bed with all bed linen and towels are provided. There is also a private ensuite and access to a communal kitchen with all cooking utensils provided. The Tidal River General Store and Café offer a wide range of services including breakfast and bistro style meals. 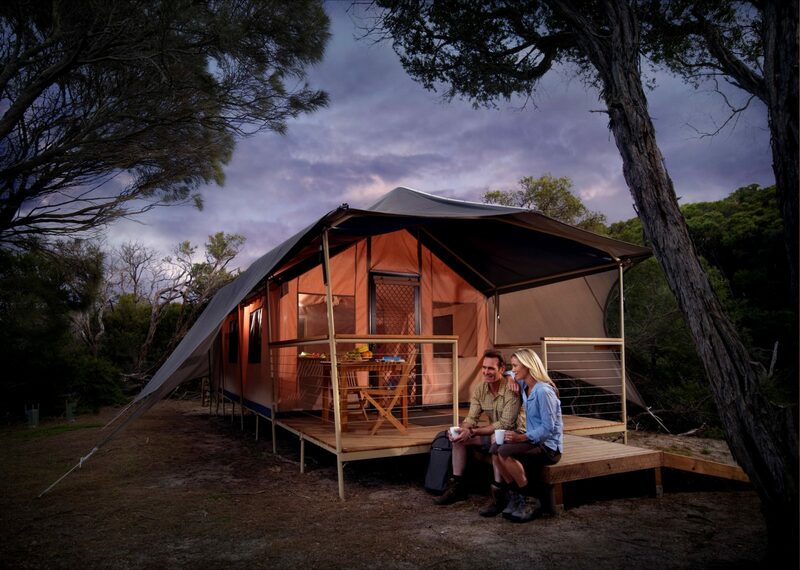 The Wilderness Retreats are located at the southern most tip of the Australian mainland in one of Victoria’s most loved parks, Wilsons Promontory or ‘the Prom’, as it is affectionately known. 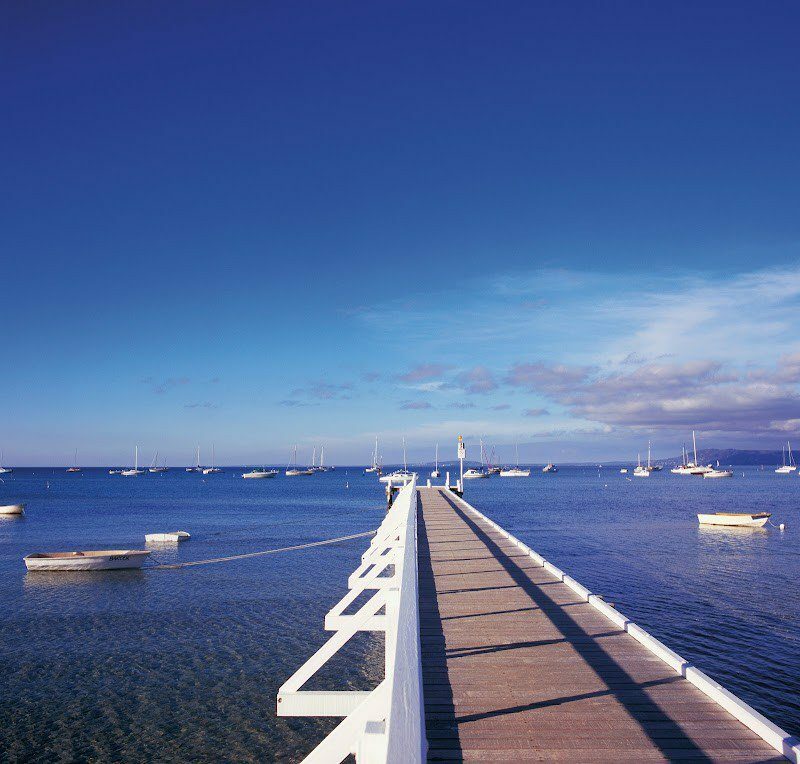 Explore some of Victoria’s best beaches, cool shaded rainforest gullies, cloud soaked mountain peaks, rugged offshore islands and a remote Lightstation. There are also the stunning underwater rocky reefs, sponge gardens, crowded seal colonies and seagrass beds. The Wilderness Retreat accommodation includes elevated weather and insect-proof tents with large wooden sundecks, queen size bed and a pull out single beds, all bedding, linen, towels, private ensuite bathroom, fridge, heaters, quality timber furniture, cutlery, crockery and cooking utensils, and access to a communal kitchen and barbecue area. Rates are for two people per night, minimum of two nights stay. $26.70 per extra person per night.